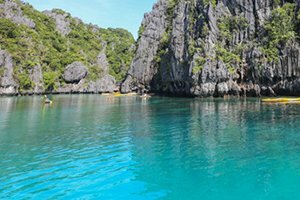 One of the world’s most stunning archipelagos, the Philippines offer unique cultures, white sandy beaches and enchanting scenery. The destination for Routes Asia 2019, Cebu is one of the Philippines’ most prosperous provinces and the home to idyllic islands. 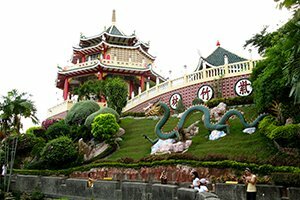 Travelling to the Philippines for Routes Asia 2019 provides an opportunity to discover the country’s other beautiful islands. Known as the beach capital of Asia, the Philippines boasts a coastline which is twice the length of that of the USA. Discover the best collection of beaches across the archipelago. 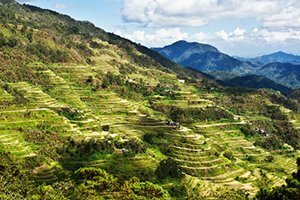 From hot air balloon rides to surfing through the islands' spectacular seas, the Philippines is the ideal location for exploring the outdoors.